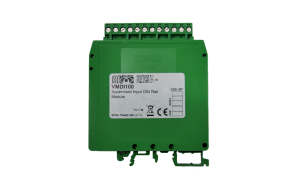 The VFI100 is an intelligent remote indicator which can be programmed to indicate the alarm condition of a single or group of detectors which are installed in remote locations. 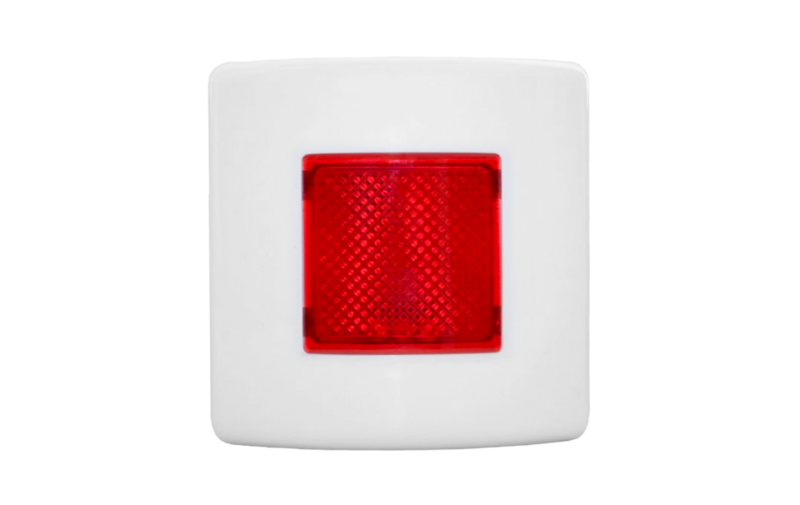 The analogue remote indicator lamp is an output device that switches on in the event of alarm conditions. 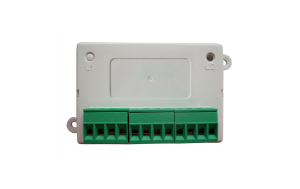 This device works solely in conjunction with control panels that use the Vega analogue protocol for fire security system control and data exchange, needs to be given an address in order to work and is activated and deactivated by the panel only; if you want to gain additional information on the Vega protocol, please consult the “Vega protocol design guide” technical datasheet document.